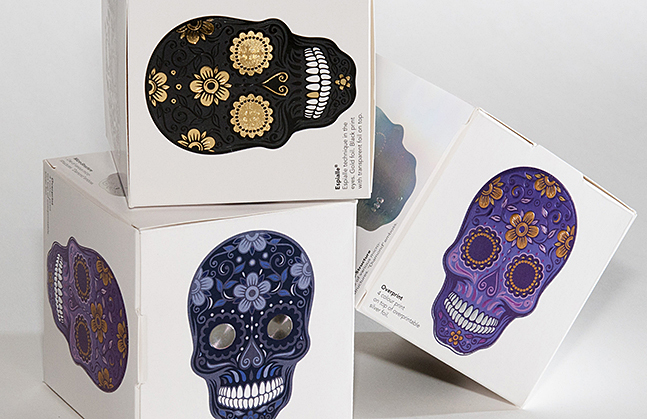 DREYER KLICHE is a quality and service driven company with values and ideals in the enhancement of creative design in the packaging and print industry. 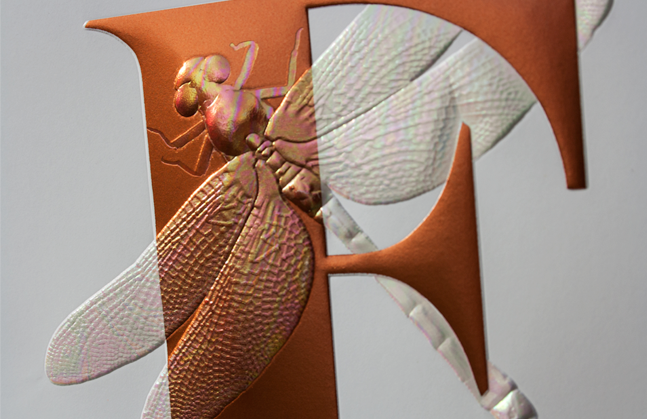 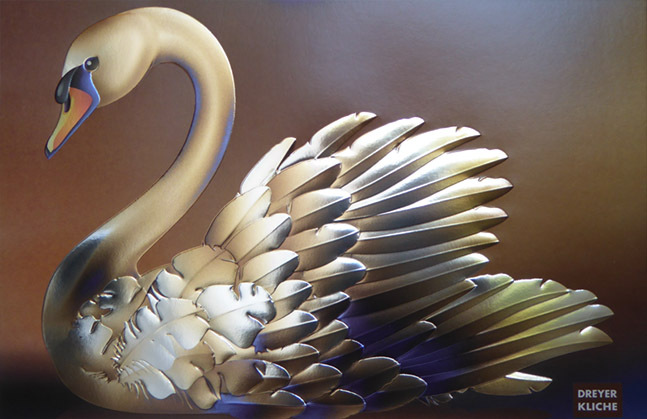 DREYER KLICHE produces a range of CNC crafted brass and etched magnesium dies, supply high quality foils and offers services and know-how in graphic finishing and exclusive printed decoration. 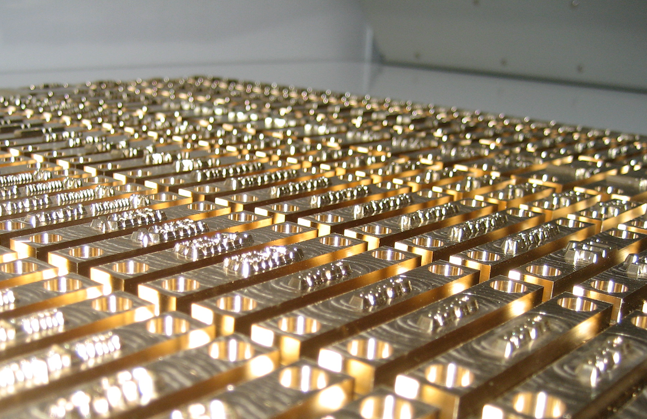 We are one of Europe’s leading manufacturers of hot foil stamping dies and embossing tools. 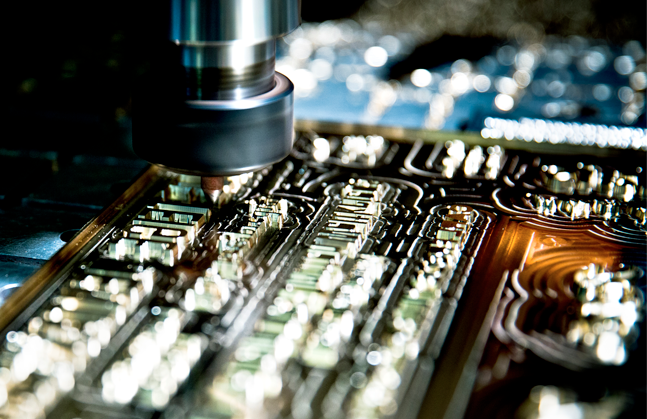 We co-operate with many delivery companies to make sure we can offer next day delivery to your location. 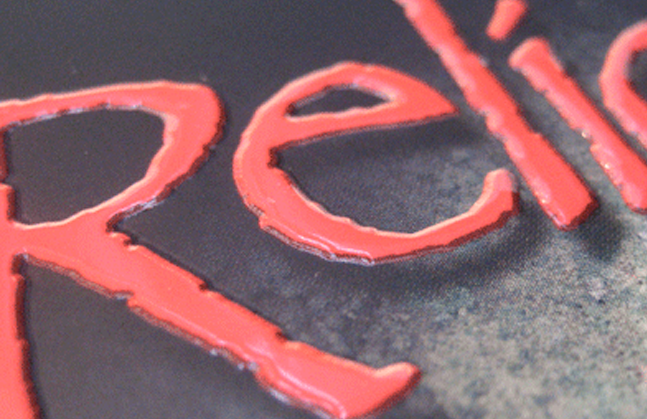 The opportunities in creative print finishing are many, and often you have to see and touch them to fully appreciate their beauty. 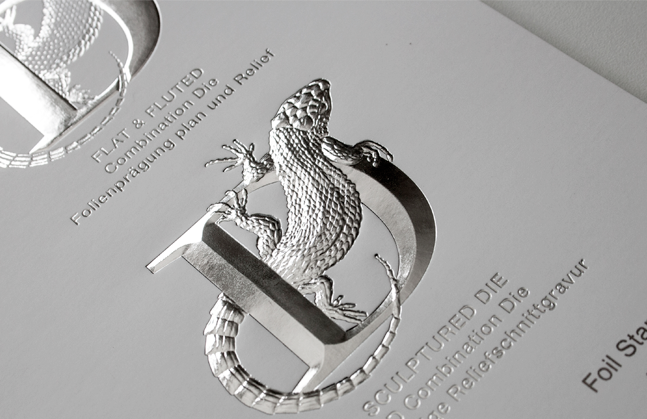 To this aim, DREYER KLICHE developed a working tool for designers, brand owners and printers that in a unique way demonstrates the possibilities in luxurious print finishing. 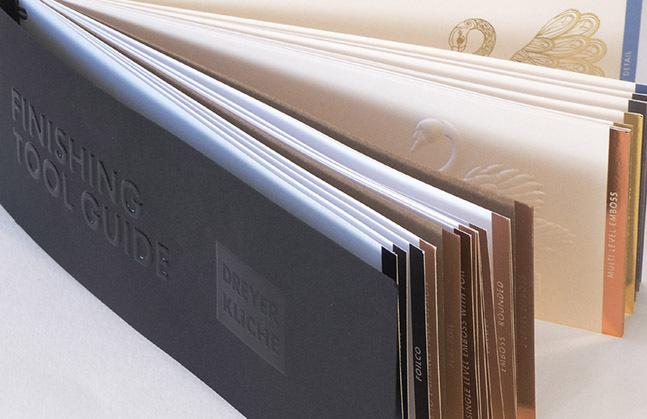 Dreyer Kliche’s Finishing Tool Guide is designed to show how creative clichés/dies and foils can increase product value. 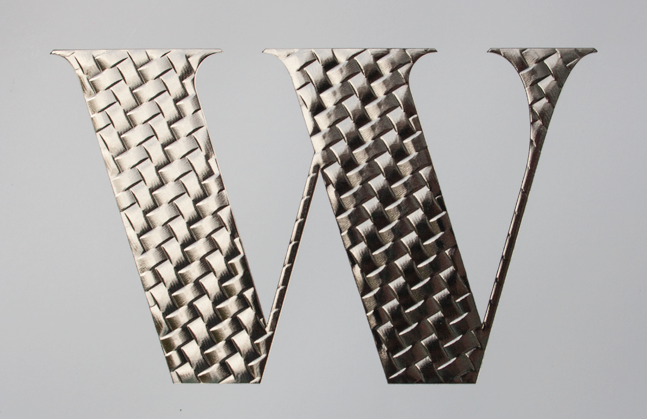 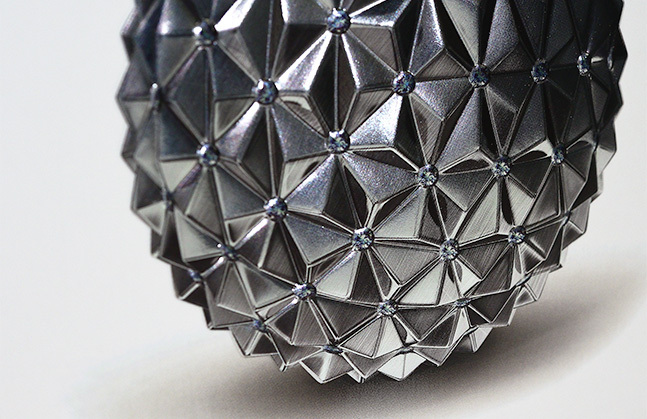 With eye-catching and tactile effects, you increase a product's visibility with a desirability and worth. 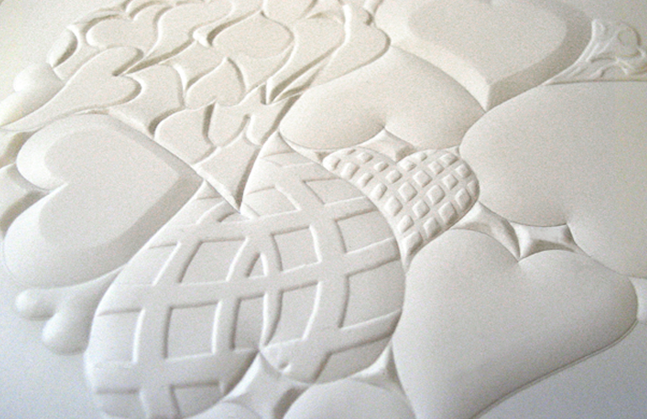 To get the best possible visual for comparison we chose the recurring theme of the Danish national bird, The Swan. 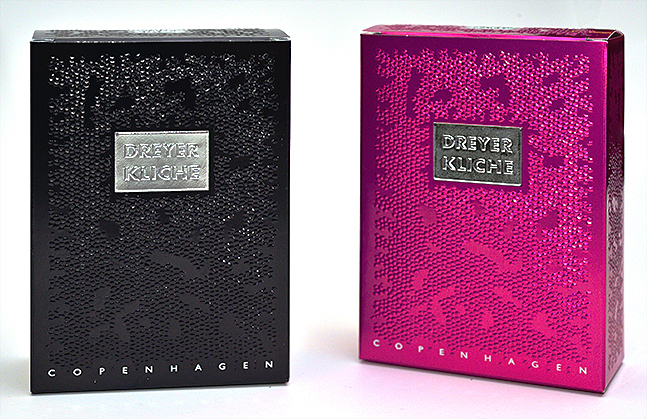 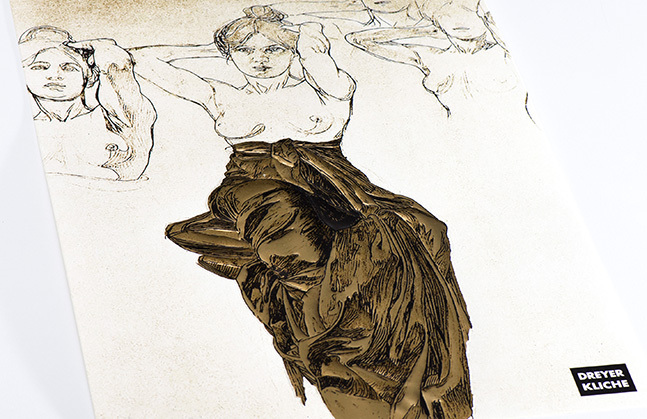 It is reproduced with the many different and creative effects Dreyer Kliche's dies bring to the industry. 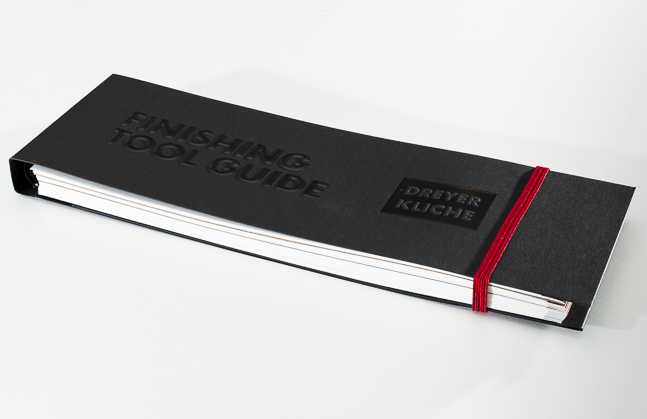 The Finishing Tool Guide is produced on a wide range of paper qualities and weights and is made in a pocket format, making it easy to bring around and in general to work with. 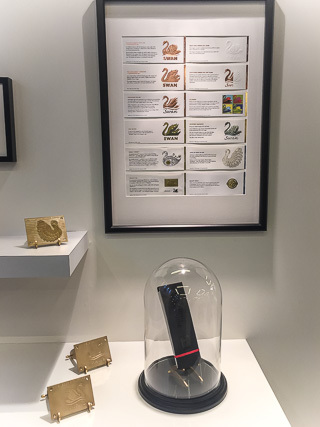 Along with the impressive examples will you find a little explanatory text, as well as a page with technical details, describing which types of files DREYER KLICHE should receive for further processing and collaboration.